Location: Remote North Central Kenya greatly dispersed between Mt Kenya and Lake Turkana. 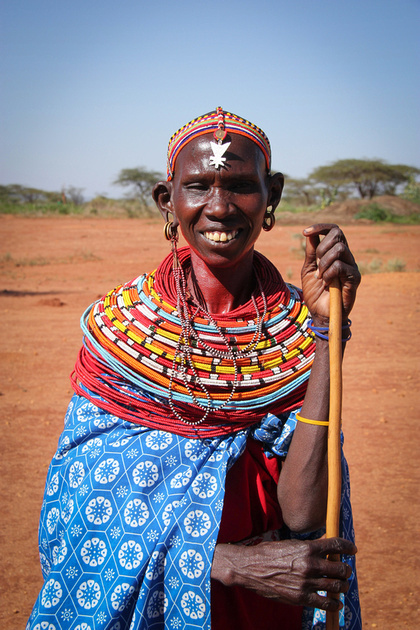 History: The Samburu are a Nilotic people who originally migrated from Sudan, settling in Northern Kenya centuries ago. Culture: Their name comes from their traditional leather bag they carry called a ‘samburr’. They are related to the Maasai. They are semi-nomadic pastoralists, keeping cattle, sheep, and goats. They especially love their cattle. Like the Maasai, they believe all cattle belong to them, and cattle raiding is a major preoccupation. Young unmarried men are warriors, charged with protecting the village from lions and hyenas, as well as raiding other tribes’ cattle. Both men and women adorn themselves with colorful beaded necklaces and the young men braid their long hair and coat it with ochre. Elders rule the clan and their curse or blessing is taken seriously. Religion: Animism. The Samburu believe in a creator god ‘Nkai’. They pray and seek his blessing. Their beliefs are expressed in their traditions and rituals, which they are very careful to follow. It is not uncommon for children and young people, especially women, to report visions of Nkai. A few children gain a reputation for prophecy throughout their lives. Samburu also have ritual diviners, called ‘loibonok’, who divine the causes of individual illnesses and misfortune. Sin has a very restricted meaning and therefore, many would say they have no sin. We are very thankful for the visit of seven Samburu Pastors to our location. They visited in homes in the village. They engaged with the people and shared the gospel boldly. Some men and women followed them in a prayer of commitment to Jesus. At our Sunday service under a tree, 26 women and 11 men participated. We praise the Lord for what He did that weekend. Still, this past Sunday, there were no Samburu men at our service. One man that we have been praying for (two of his wives are baptized and very faithful) walked by the place where we were meeting, looked towards us, and then kept walking. 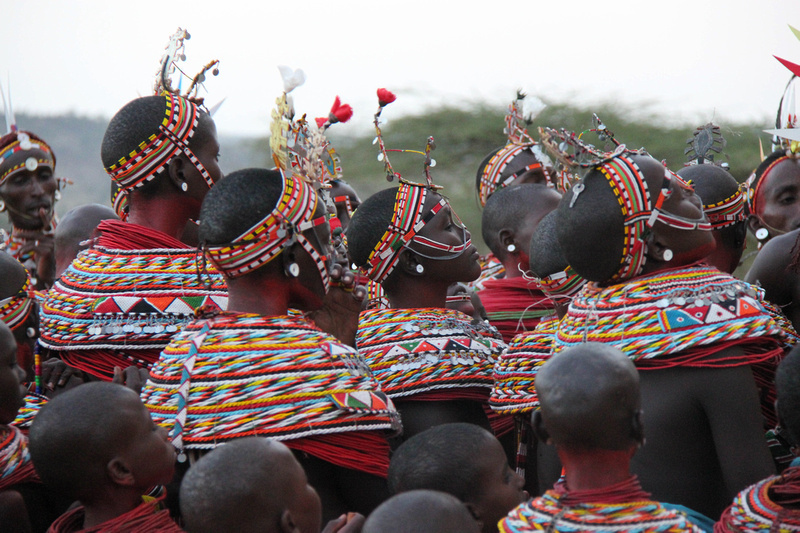 Please pray with us for a breakthrough, that Samburu men will come to church. That they will not fear losing respect in the eyes of other Samburu men, but will join the women in praising God and listening to His Word. 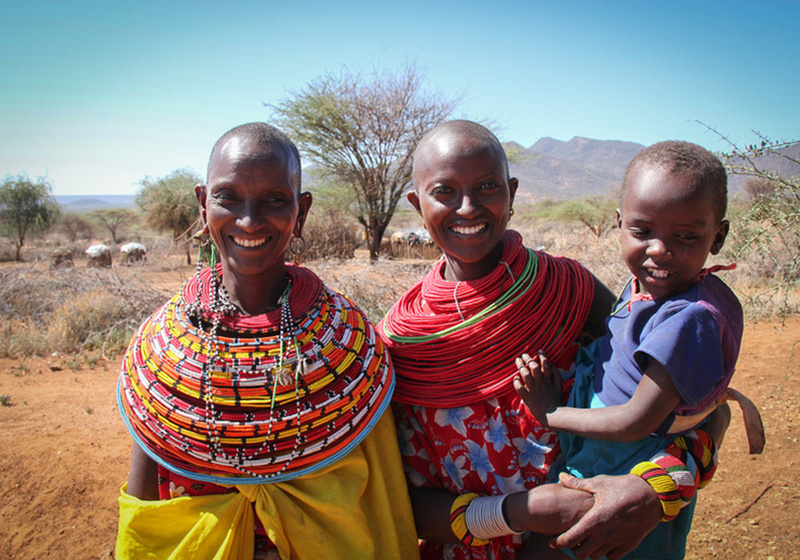 Praise the Lord for a reproducing church among the Samburu! 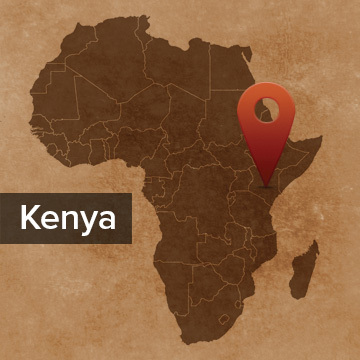 But there are still areas of Samburu villages where there are almost no believers in Christ. In one of them the missionaries are asking that the Lord will turn the hearts of the men to follow Jesus. Please pray that as the disciples of old were willing to leave all and follow Jesus when He said, “Come, follow Me,” in the same way the Samburu men will hear his call and obey.